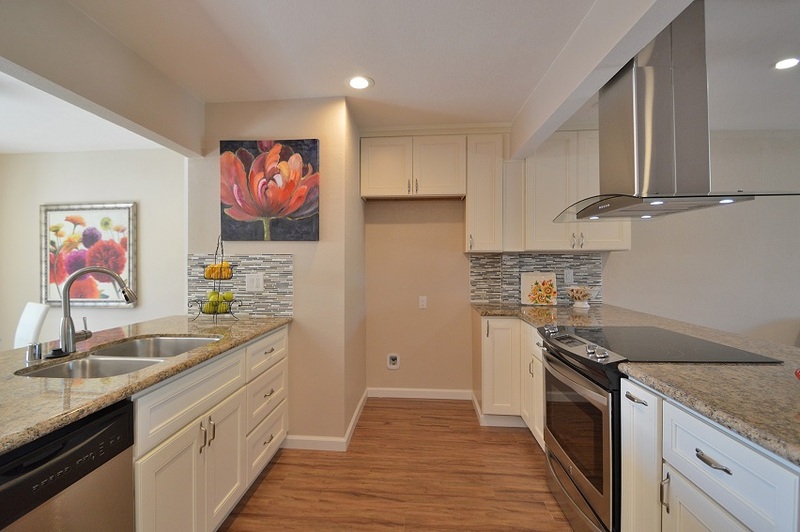 New San Ramon Listing! 2606 Meadow Glen Drive San Ramon CA 94583 . 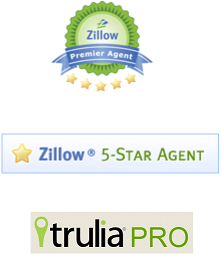 Jeremy Irvin San Ramon Realtor. Average Sale Price: $1,134,672, a decrease from the previous month of $1,166,642. Average Days on the Market: 26 days, an increase from the previous month of 16 days. Average Price per Sqft. Sold: $430, a decrease in the previous month from $440. Sale Price to List Price: 99.90%, a decrease from the previous month from 101.32%. 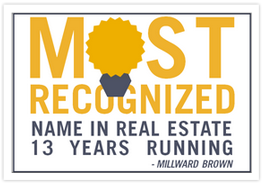 In the month of June 2014 there were: 81 active homes, 50 pending homes and 73 sold homes in Pleasanton. Month’s supply: 1.5 – below average. Average Sale Price: $482,806, a decrease from the previous month of $506,132. Average Days on the Market: 14 days, an increase from the previous month of 11 days. Average price per Sqft. Sold: $383, an increase in the previous month from $373. Sale price to list price: 101.35%, a decrease from the previous month from 103.32%. 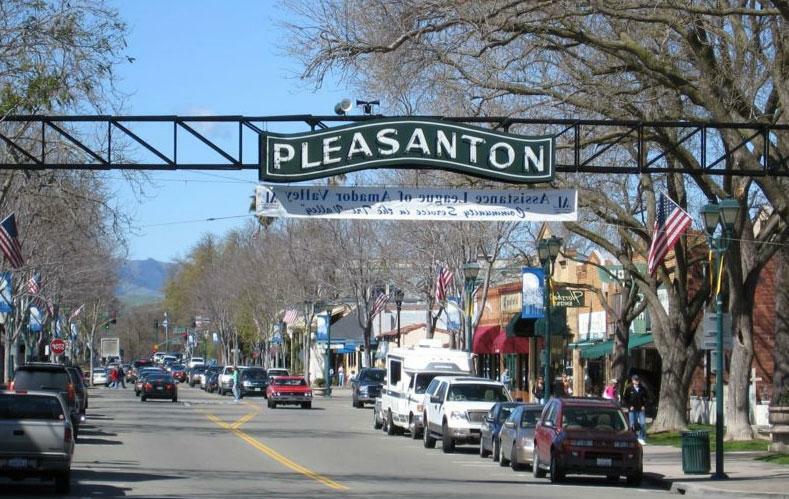 Pleasanton homes-attached in the month of June 2014 had: 16 active Pleasanton homes, 17 pending Pleasanton homes and 20 sold Pleasanton homes. 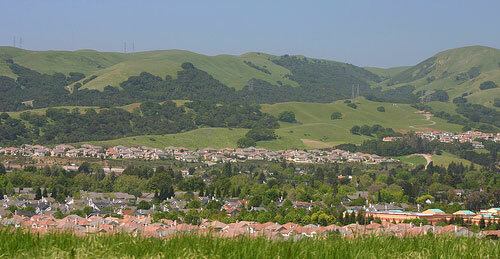 Homes in Pleasanton are increasing in demand. Average Sale Price: $911,624 an increase from the previous month of $845,786. Average Price per Sqft. Sold: $379, a decrease in the previous month from $388. Sale Price to List Price: 100.50%, a decrease from the previous month from 101.69%. In the month of December 2013 there were: 62 active homes, 48 pending homes and 52 sold homes in Dublin. Month’s supply: 1.6 – below average. Average Sale Price: $512,865, a decrease from the previous month of $519,722. Average Days on the Market: 16 days, a decrease from the previous month of 25 days. Average price per Sqft. Sold: $375, an increase in the previous month from $359. Sale price to list price: 100.98%, a decrease from the previous month from 101.06%. In the month of December 2013 for Dublin homes-attached there were: 39 active Dublin homes, 32 pending Dublin homes and 27 sold Dublin homes. Homes in Dublin are increasing in demand. 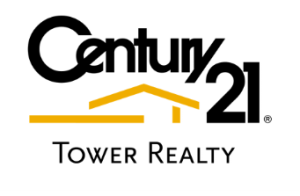 Dublin realtor Jeremy Irvin #1 agent at Century 21 Tower Realty and top agent in the Dublin Real Estate Market.